You can download by clicking HERE a zipped file of the PowerPoint presentation (17.8 mb) backing the ICICTE 2008 Keynote speech by Dr Gilly Salmon of Leicester University. Download a copy of the ICICTE 2008 programme by clicking HERE. Please review the program as you will be asked when registering to indicate which workshops you plan on attending. The journals Campus-Wide Information Systems, the UFV Research Review, and Interactive Learning Environments will devote special issues to selected papers from ICICTE 2008. Papers will be considered by editorial boards and authors will be invited to submit journal-length articles. 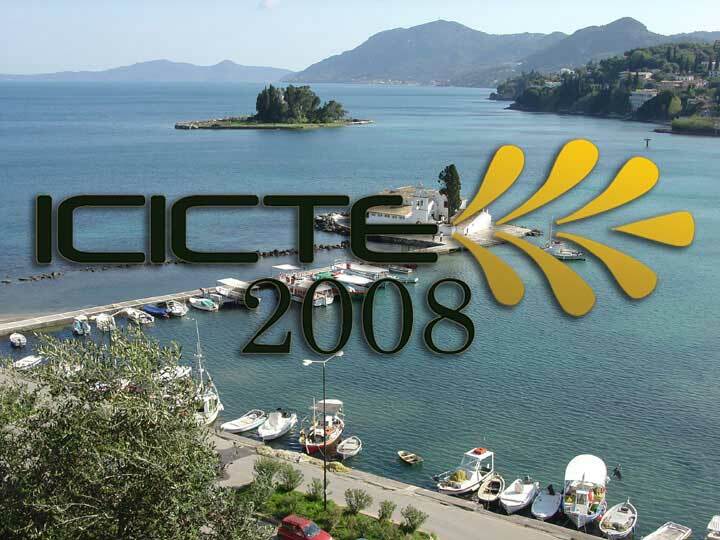 A huge THANK YOU to all those who helped make ICICTE 2008 such a great SUCCESS. See you back in Corfu in 2009. 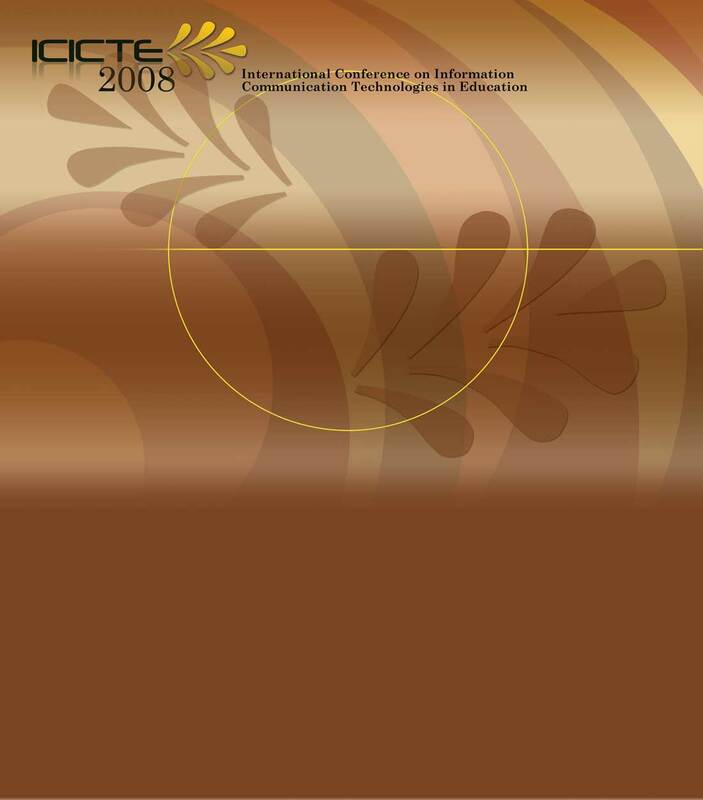 Click HERE to access the proceedings of ICICTE 2008.